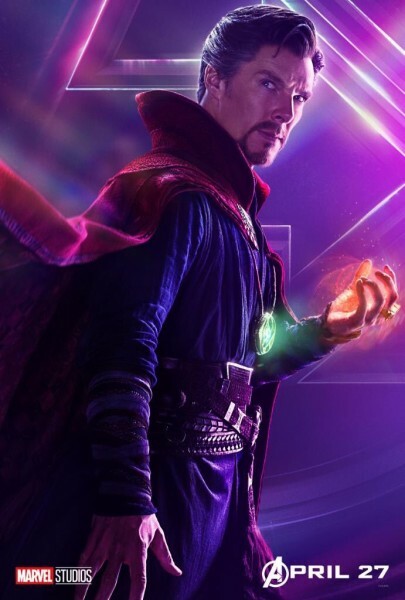 As the James Gunn scandal delayed Guardians of the Galaxy 3, Marvel was quick to move on Doctor Strange 2, the long rumored follow-up to the popular film starring Benedict Cumberbatch. The “Sherlock star Benedict Cumberbatch is set to take home £7.5million for the sequel to the superhero movie Doctor Strange,” was one of the leads. That translates to just under $10 million dollars. Cumberbatch is rumored to have earned $4.2 million for the three films thus far: Doctor Strange, Avengers: Infinity War, Avengers 4 and the cameo in Thor: Ragnarok. Doctor Strange 2 is expected to film in the Spring (2019) eyeing a 2021 likely release. Nightmare was rumored to be a key villain, likely keeping Chiwetel Ejiofor’s Baron Mordo in the shadows until the end of the film and a set up for third film. Benedict Wong and Rachel McAdams will also certainly reprise their roles introduced in the 2016 film. It seems likely that the studio will fast track the project around Cumberbatch’s schedule to fill that slot opened up by Guardians 3‘s delay. There will be some reshuffling, but it’s clear that Strange will be back sooner than expected.